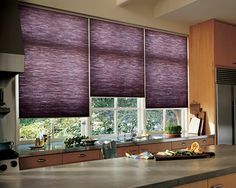 Why buy a budget blind when you can purchase a quality blind at an economical price. 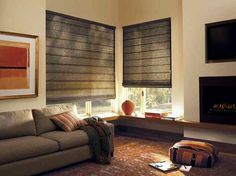 Serving all of Greater Michiana, offering custom window coverings and blinds in South Bend, Granger Indiana, Elkhart, Mishawaka, Goshen and the rest of Northern Indiana. 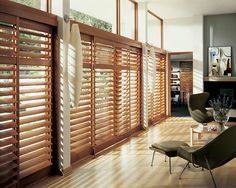 © Quality Window Treatments. All Rights Reserved.